I won’t be the only one wanting to go home and start cutting and sticking after seeing this exhibition. Drawing with scissors was a technique Matisse practiced in his later years. The way in which Matisse cut paper and selected flat colours to combine in this series of work would later become some of his most iconic. 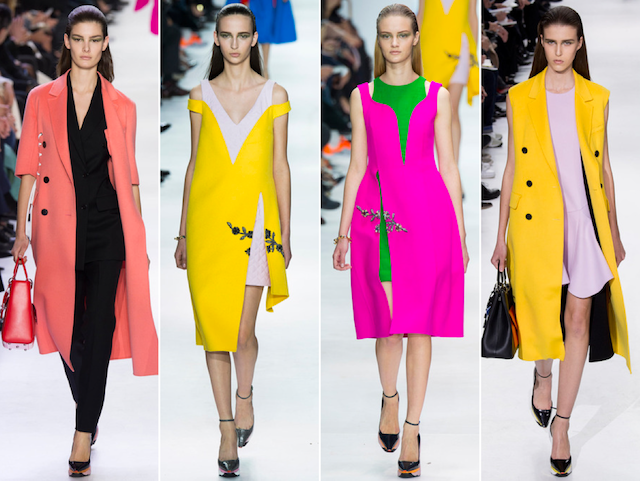 These paper cuts have gone on to influence designers and those in the know have already pre-empted a rush for the bold cut out style that Matisse created, as seen in A/W ‘14 collections by Issa and Christian Dior.